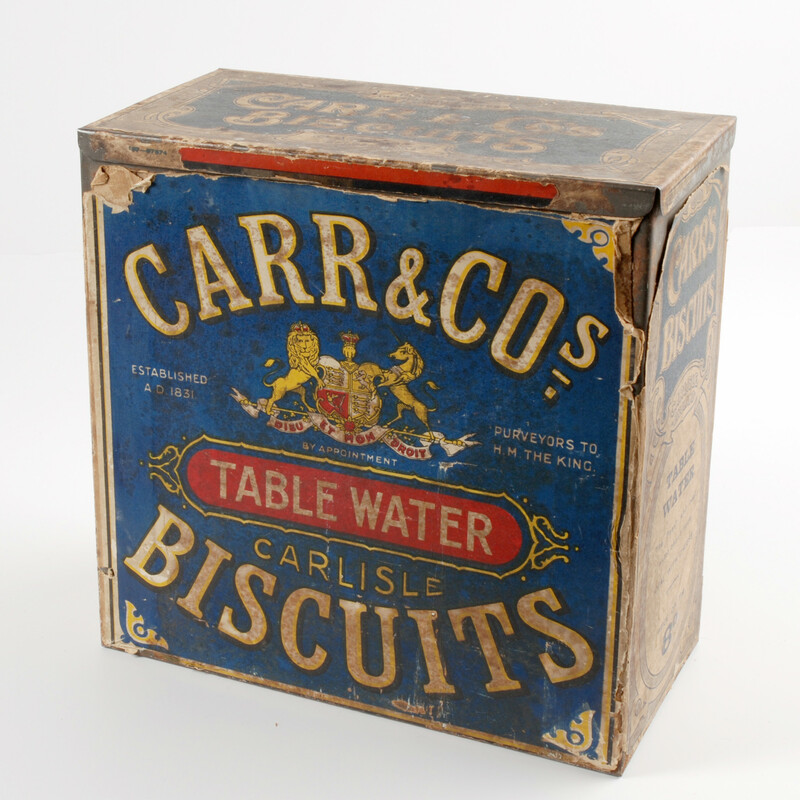 This new exhibition celebrates the female workforce at Carr’s (now McVities) biscuit factory, women affectionally known as the Cracker Packers. Often forgotten by conventional histories, this exhibition brings together new research, oral testimonies of Carrs workers past and present and historical artefacts from the Museum and private collections that tell the story of these workers in their own words. The worker's stories reveal the Biscuit Factory as a place of work for generations of families, a source of pride and loyalty and a place where relationships and friendships were made. All of this has ensured that the Cracker Packers have a special place in the history of Carlisle.